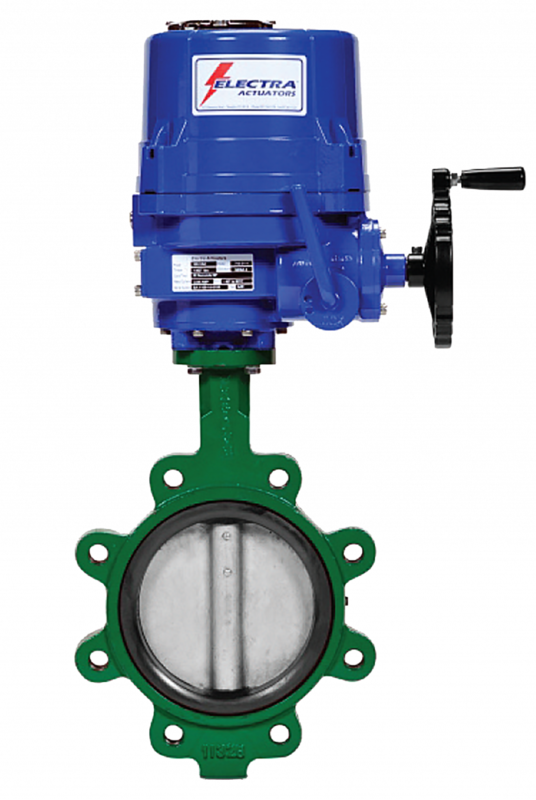 The BF-NSF 61 series is a complete line of motorized lug style butterfly valves, ideal for the building main water inlet for potable water. 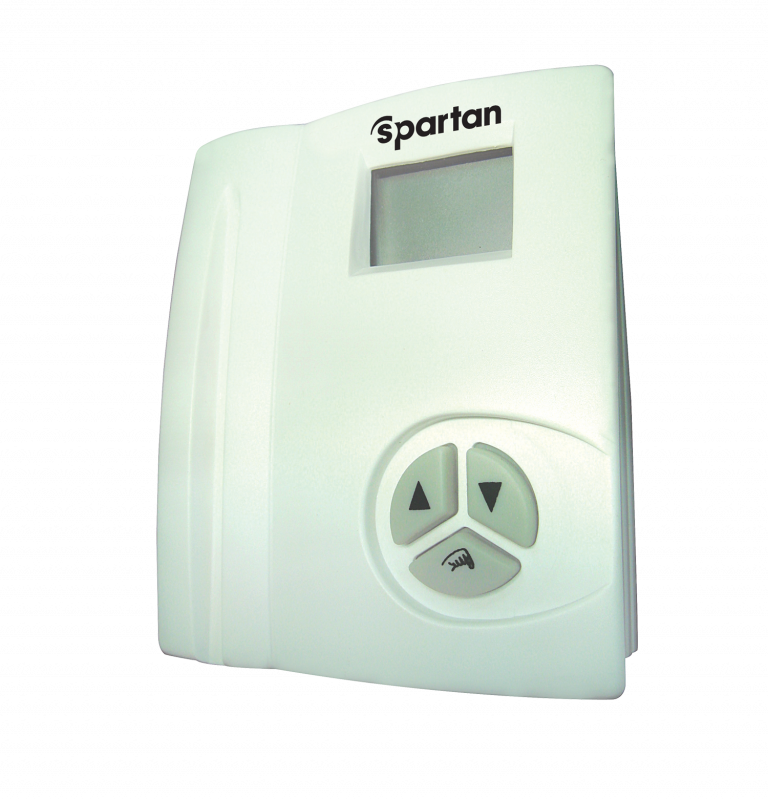 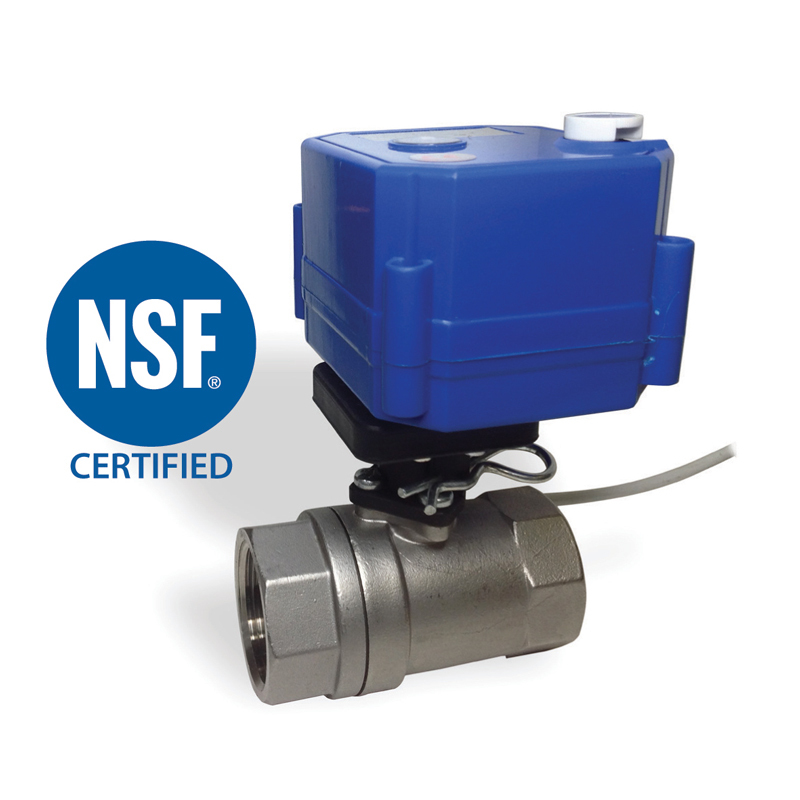 Series designed to meet the stringent requirements of NSF-61 and is certified by NSF to NSF/ANSI 61 section 8. 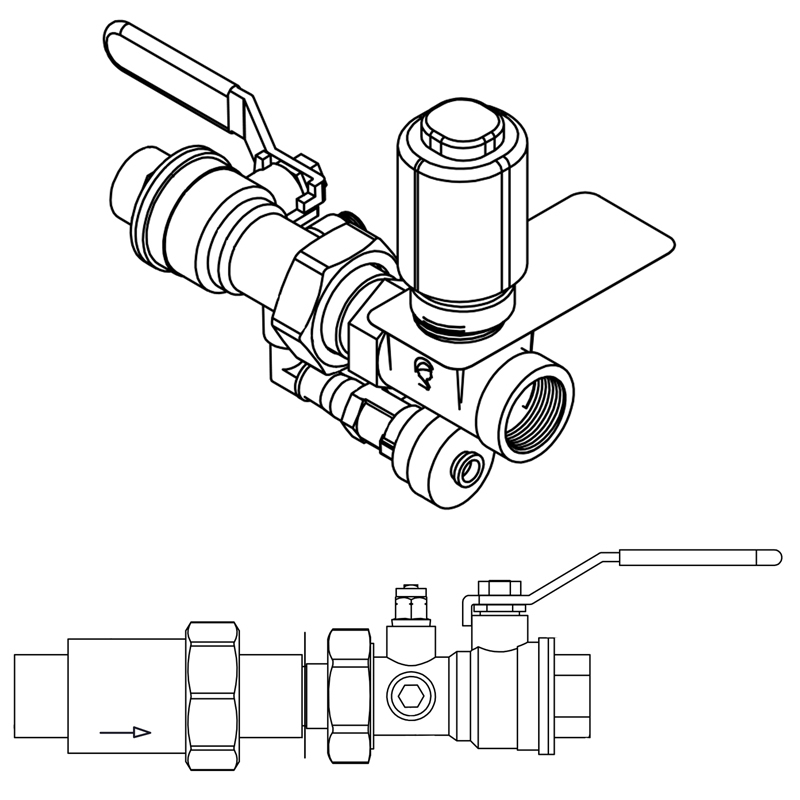 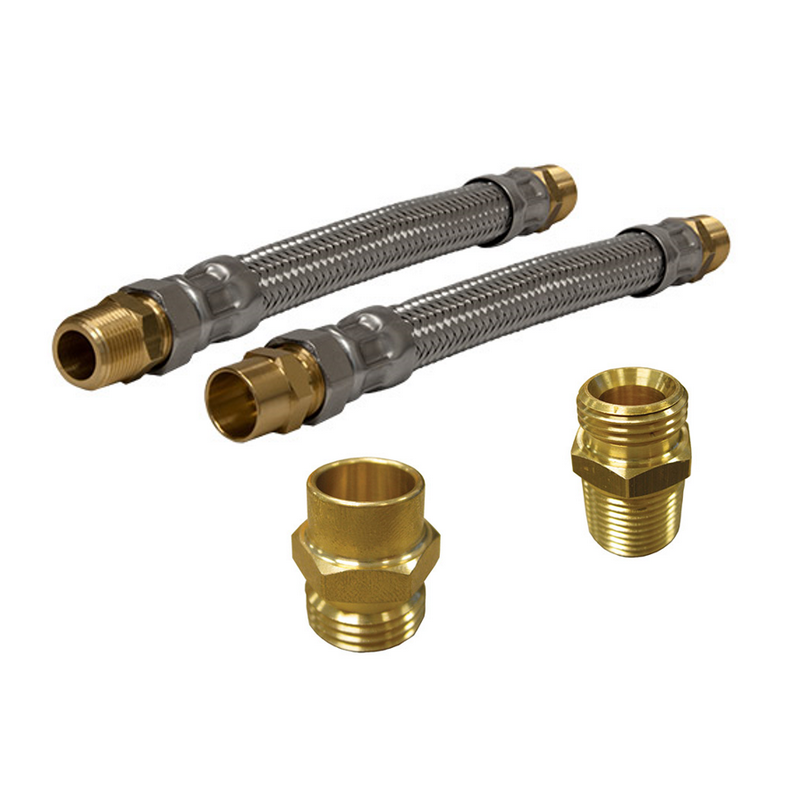 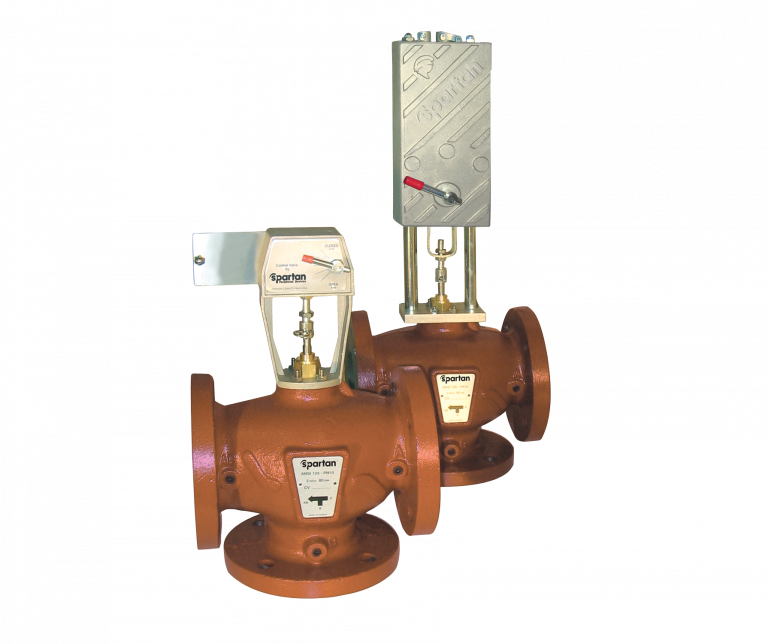 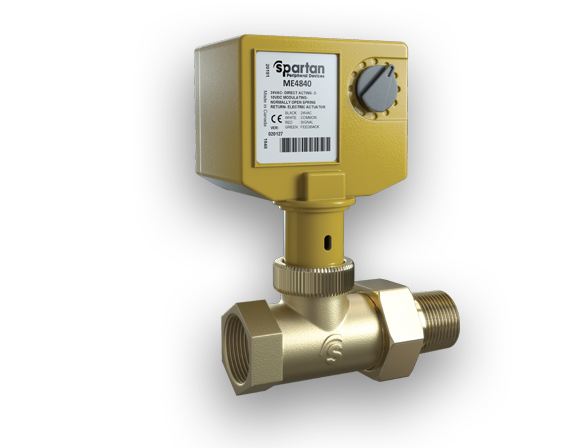 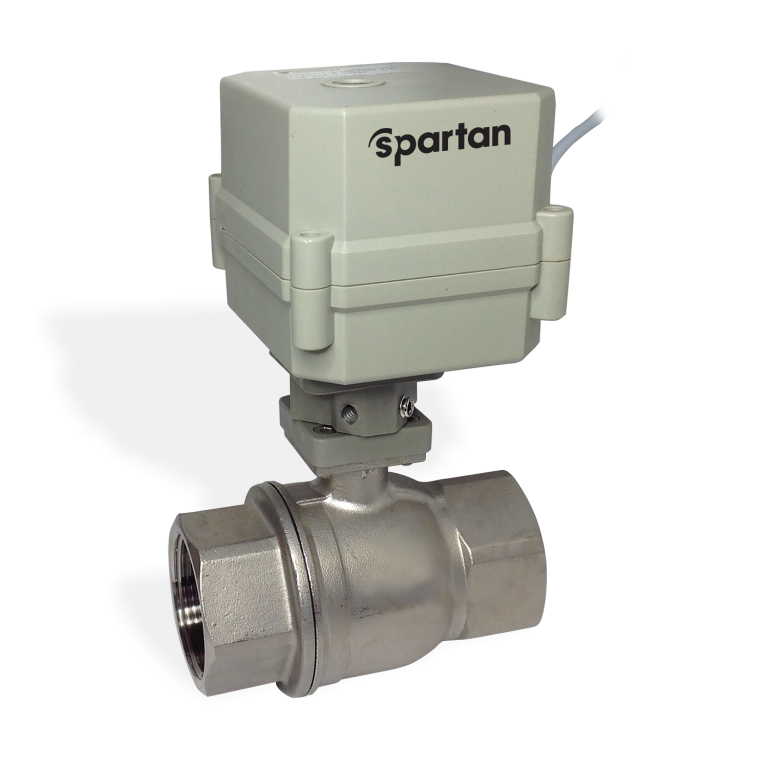 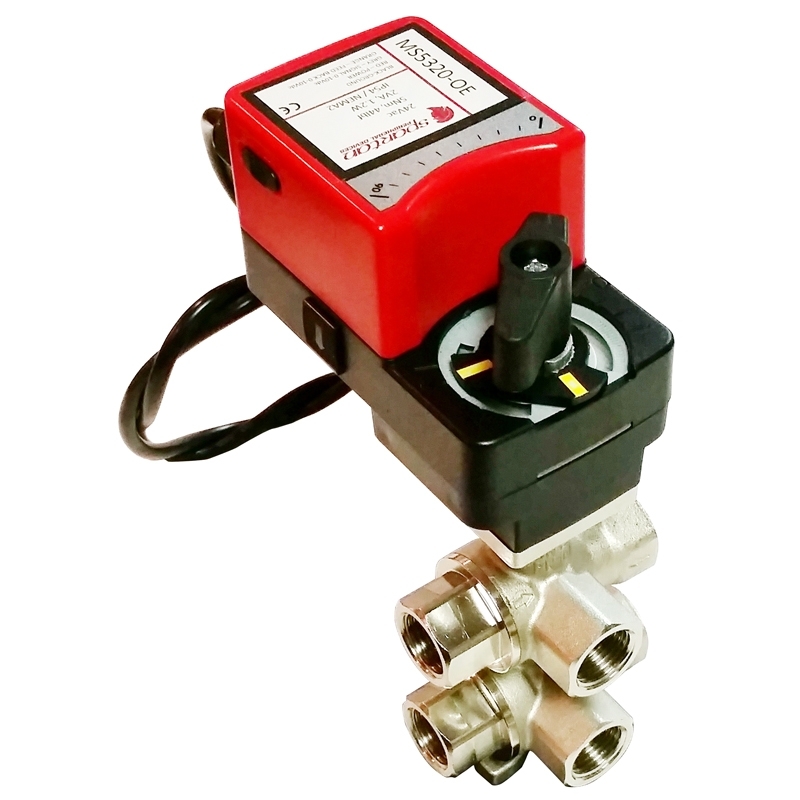 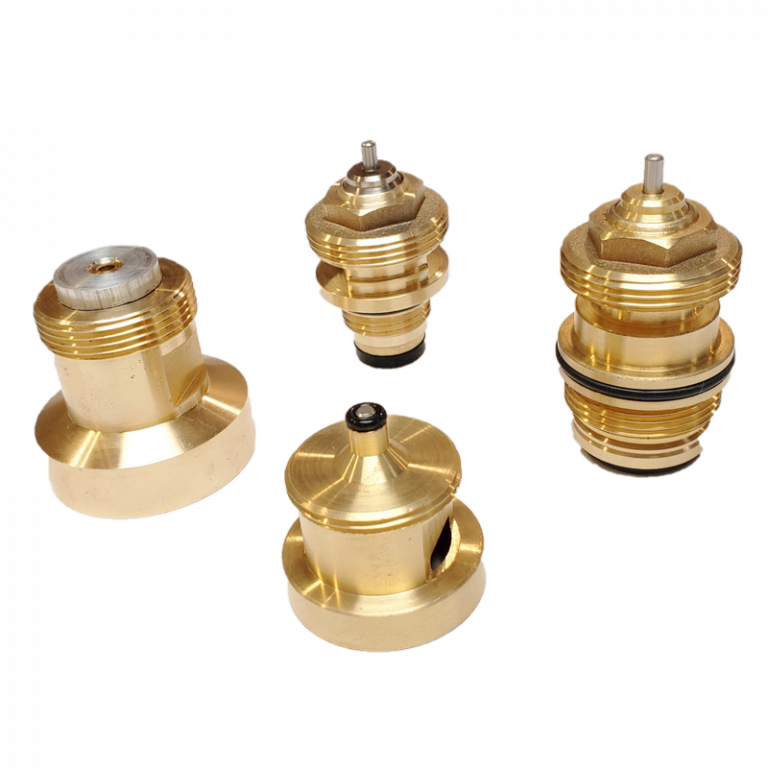 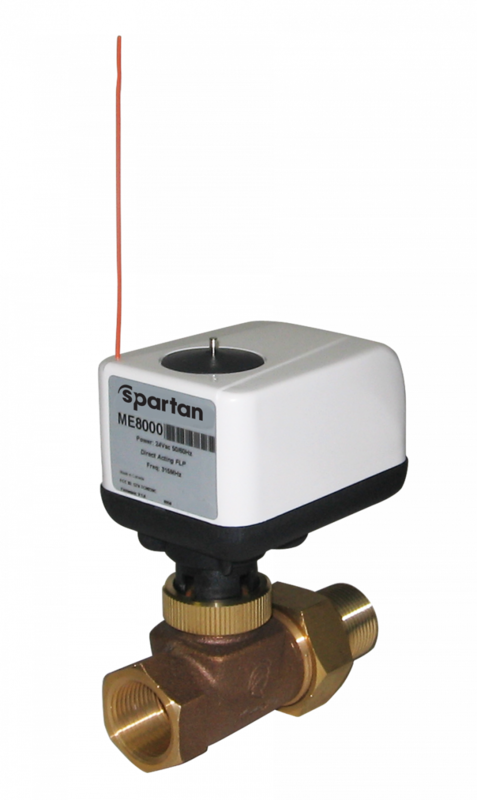 They are ideal for use in HVAC, irrigation, commercial, institutional applications and wherever positive closure is required to control fluid flow. 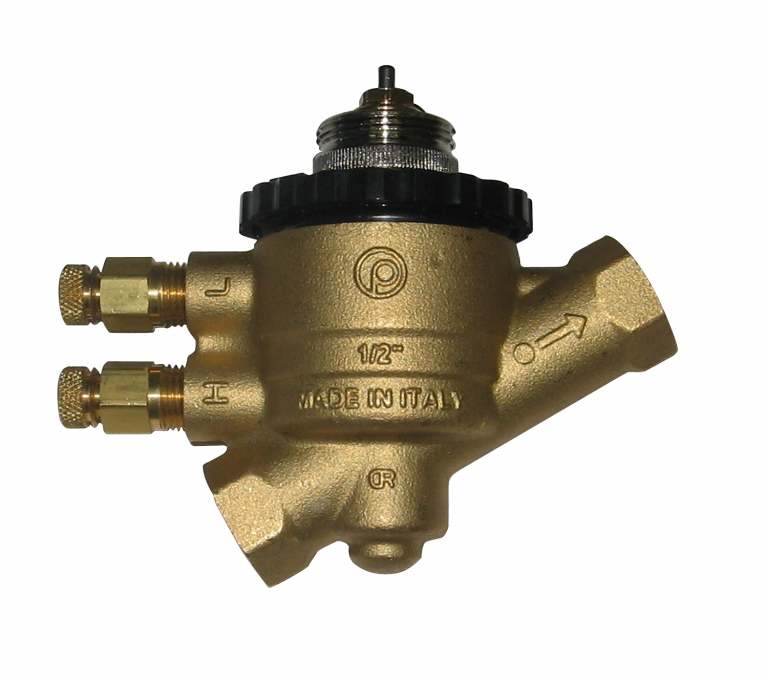 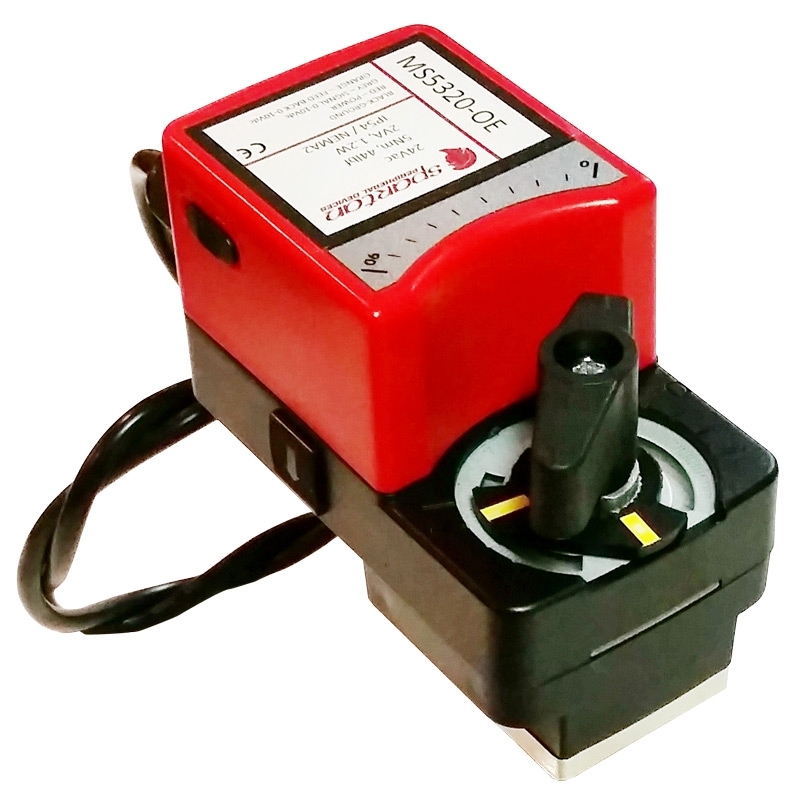 Available in 2″ to 8″ with 200psi close off pressure.